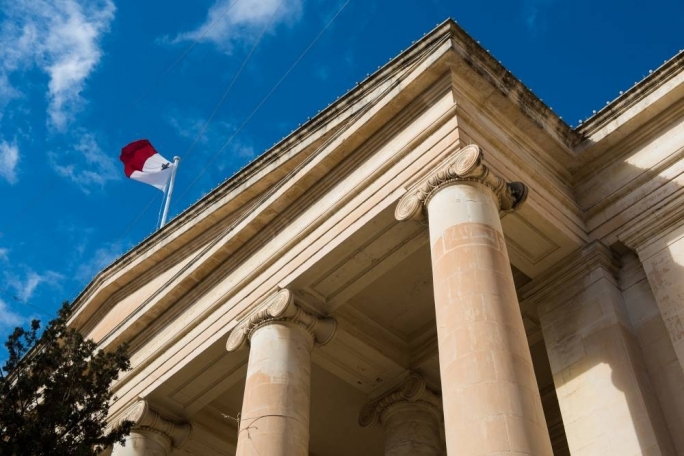 The Criminal Court has revoked the bail granted earlier this week to brothers Alfred Degiorgio and George Degiorgio by the Court of Magistrates. 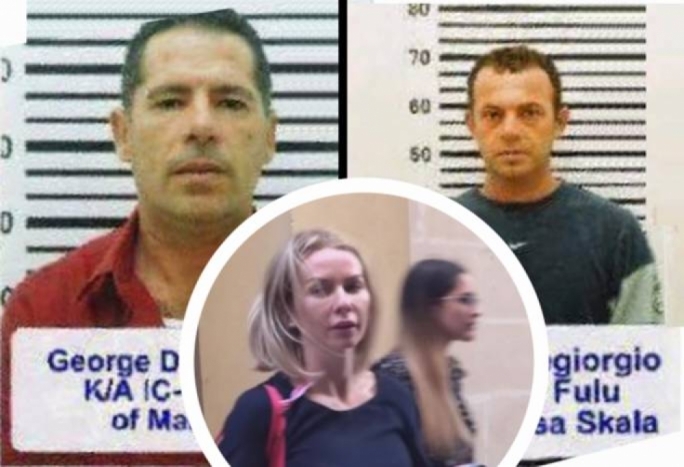 The brothers together with George Degiorgio’s partner Adelina Pop three are being accused with a series of money laundering-related offences. 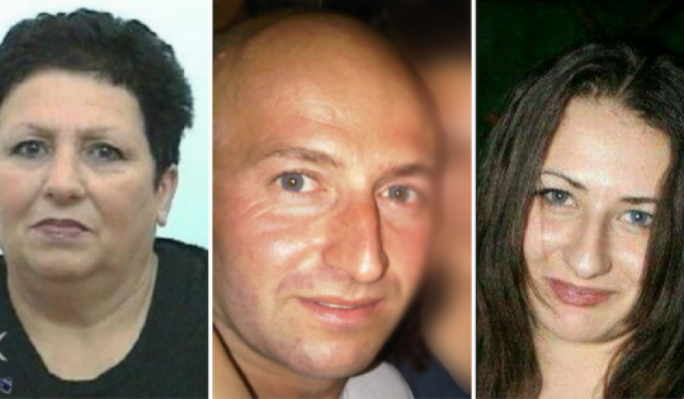 The two brothers, Alfred Degiorgio, ‘il-Fulu’, and George Degiorgio, ‘ic-Ciniz’, are accused, in a separate case, of the murder of journalist Daphne Caruana Galizia. In a decree granting the men bail on 30 October, Magistrate Joe Mifsud had noted that the reasonableness of withholding bail depended on the circumstances of the case. Citing a raft of case law he said it was the exception not the rule that a person is denied bail. In view of the fact that nine sittings had been held and 44 witnesses heard, the magistrate decreed that the men could be released against a personal guarantee of €30,000 and a deposit of €20,000 each. The Office of the Attorney General had filed an appeal against that ruling, the decision to which was handed down today by judge Edwina Grima. 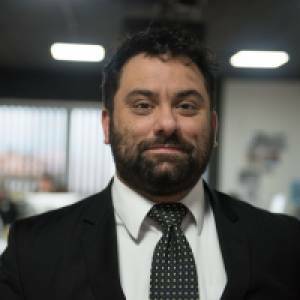 The Attorney General had based his appeal on the fact that these criteria could not be satisfied, pointing to a previous decision in the Daphne Caruana Galizia murder case by the Court of Appeal, in which it said that the accused did not offer the necessary guarantees that they would not abscond or break the law again. In these circumstances, the court upheld the AG’s request and revoked the decree granting the men bail. 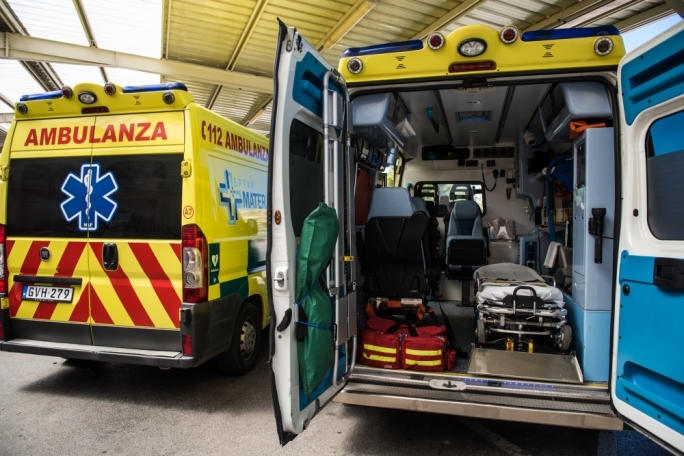 Acting Attorney General Philip Galea Farrugia and Lawyer Anne Marie Cutajar conducted the prosecution. Lawyer William Cuschieri appeared for the Degiorgio brothers.